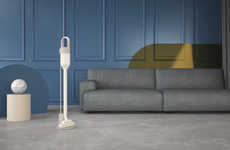 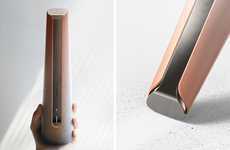 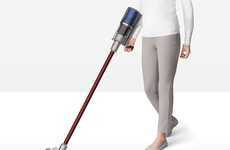 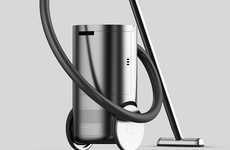 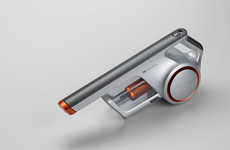 The Dyson V11 cordless vacuum cleaner has been unveiled by the brand as its latest appliance for the home that will offer consumers a more intuitive way to keep their living space clean. 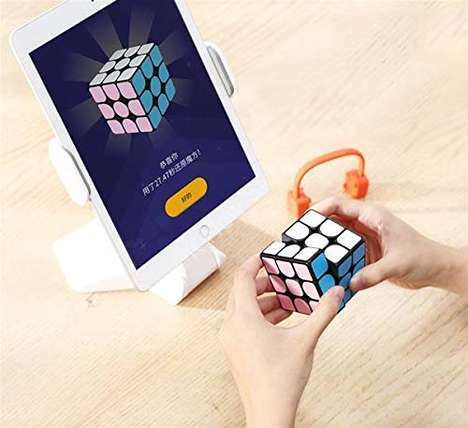 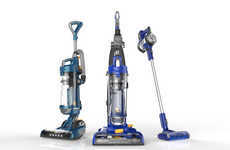 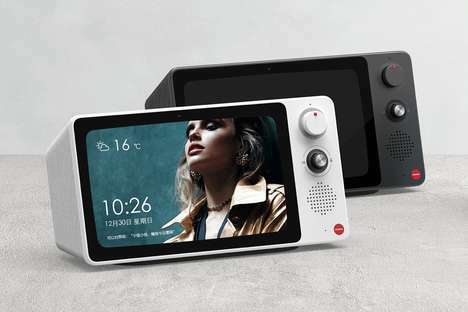 The vacuum features an integrated LCD that will communicate operational information to the user at all times to let them know what mode they're in and how much battery power they have remaining. 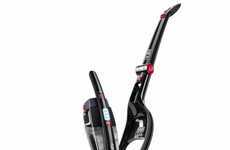 The high-torque cleaner head will automatically detect what kind of surface it's cleaning on to adjust the functionality accordingly to let users seamlessly clean their home with more ease. 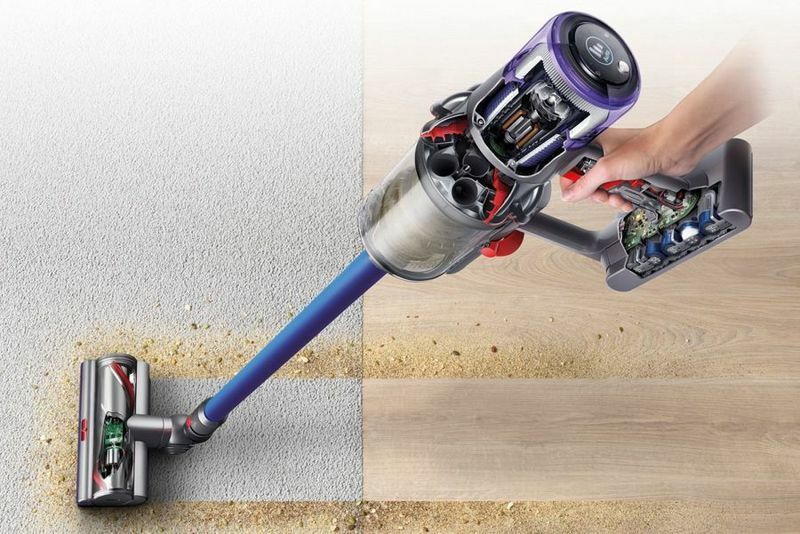 The Dyson V11 cordless vacuum cleaner is also outfitted with a new battery pack that will help it run for up to 60 minutes per charge on Eco mode.